If you like the design and superb protection of the Southcombe SB02598A Firemaster 4 Classic Gloves, but would prefer to see them in a slightly shorter design, the Southcombe SB02598A Firemaster 4 Classic Gloves with Short Fingers are just what you've been looking for. 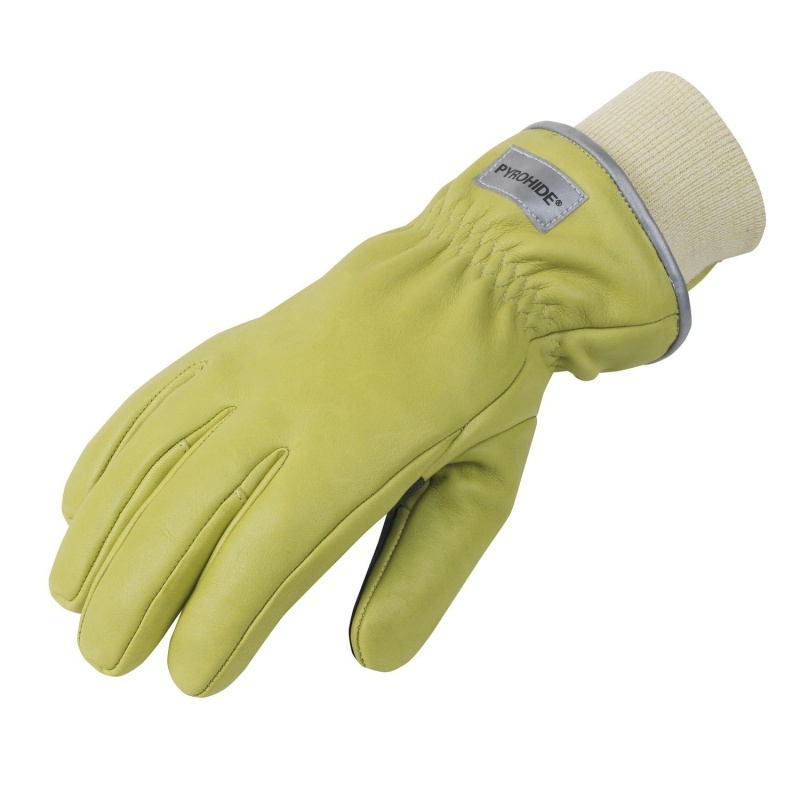 They are made with Pyrohide leather and Crosstech membrane to guarantee excellent resistance to flames and extreme temperatures, and designed with 1/2 inch shorter fingers and thumbs. Specified to EN 659, the Classic Gloves are perfect for structural firefighting. They feature a triple layer construction that ensures maximum levels of protection against extreme temperatures and mechanical hazards, making them suitable for professional firefighters. Pyrohide leather is manufactured in the UK by Southcombe and is ideal for resistance against heat, fire, water, salt-water, liquid chemicals and Man Made Mineral Fibres (MMMF). These Classic Gloves with Short Fingers utilise Pyrohide for the outer shell of the gloves, offering a great level of protection. 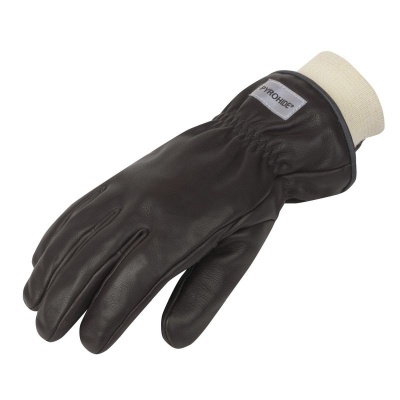 The Classic Gloves with Short Fingers are available in four sizes that should suit the hands of most users. 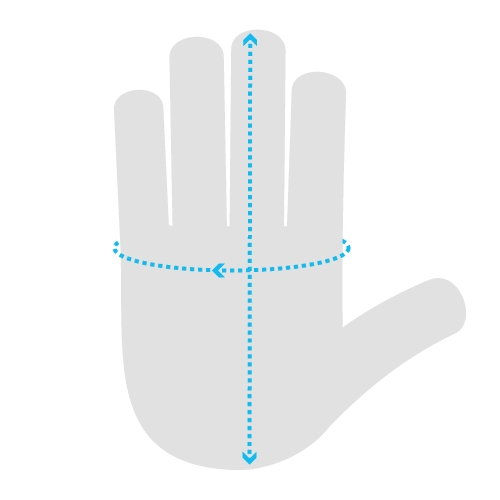 Using a tape measure, wrap the tape around the dominant hand at the widest part (between your thumb and index finger) and make a loose fist. Make a note of this measurement and check our sizing guide below. These gloves are the same as the regular Firemaster 4 Classic Gloves, only 1/2 inch shorter in fingers and thumbs.